The Categories are listed below – simply click on the Award Category you want to enter. We strongly suggest you edit up your entry in a separate document and then load it online in one shot using cut and paste. If you have multiple entries for the one category then make a separate entry for each. 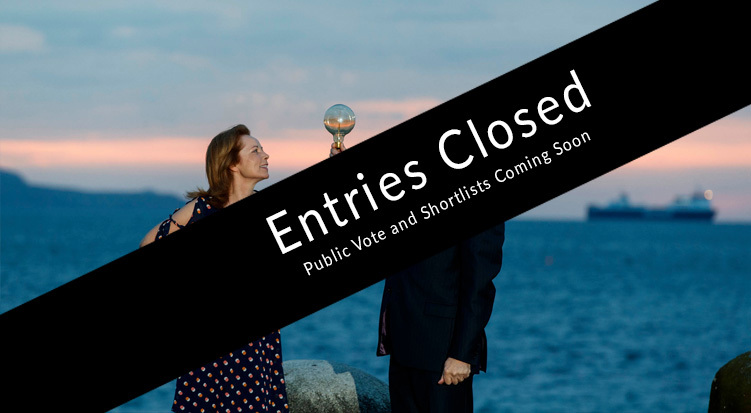 N.B nominations cannot be edited after they are submitted. 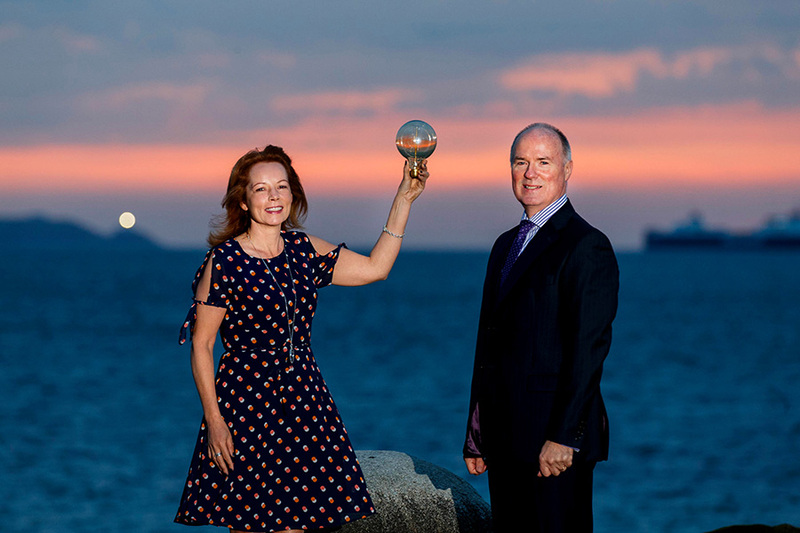 The Dot IE Net Visionary Awards 2017, one of the most hotly contested awards for digital businesses in Ireland, are officially open for entries. In partnership with the IIA and IEDR, the awards recognise best practice across four main pillars of digital excellence: technology, entrepreneurship, marketing and innovation. The awards are open to all businesses to enter. Alternatively, anybody can nominate a company or project that they believe deserves recognition. There is no entry fee and businesses can enter as many categories of awards as appropriate. Speaking at the launch of this year’s awards, David Curtin, Chief Executive of IEDR, said: “We are delighted to partner again with the IIA on the Dot IE Net Visionary Awards to celebrate the Irish businesses that are leading the digital revolution. “The Dot IE Net Visionary Awards showcase the businesses and leaders that are driving innovation in the online world and serve as role models for others. “To encourage the next generation of innovators and visionaries, we need to ensure that they are not hindered by the same barriers that are preventing a significant cohort of businesses getting online today. This means uniting as an industry to ensure that businesses get the supports they need, particularly in terms of e-commerce, by improving access to resources and our broadband infrastructure. 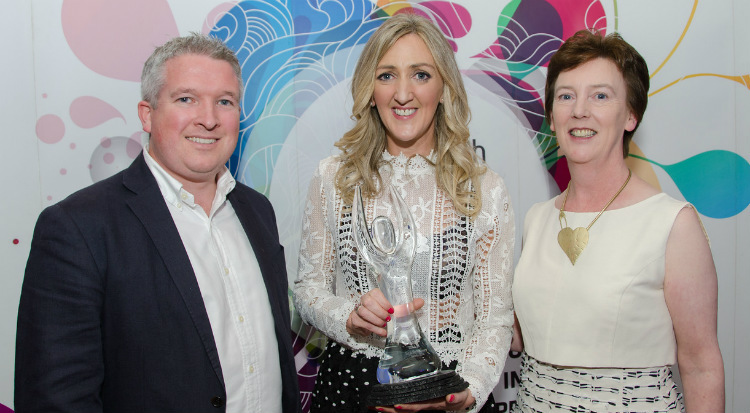 Cathy McGovern, as the new Chair of the IIA, has recently taken over at the helm of the Dot IE Net Visionary Awards. “It is an incredible time to be working with internet technologies. There are so many people to admire in the industry that are true visionaries; it is great to have these awards to allow us to acknowledge and encourage their talent,” she said. “Suppliers into the industry always take part enthusiastically, but the award categories are designed to recognise a diverse cross-section of industry sectors too: health, education, agriculture, financial services and retail. The Dot IE Net Visionary Awards will take place on 15 September at the RDS Concert Hall. Entries are open now. For more information, see www.netvisionary.ie.